As a proud nerd and fangirl, there are a lot of fandoms that I am a part of. Some are bookish like Harry Potter, Shadowhunters or Percy Jackson. Others are from television like Doctor Who, the Vampire Diaries, or Supernatural. Many are from comics, anime, video games and other media. It’s crazy, but I know that I’m not the only one so I thought why not do a series about it? Each week I’ll pick a fandom to be inspired by and write my post to introduce you to any books about that fandom (if there are any), as well as a few recommendations that you may like if you’re in that fandom. I may also provide a clue or hint to the upcoming week’s fandom, don’t blink or you’ll miss it – and of course, would love to hear what fandoms you guys would like me to cover! I shall be posting them on Fandom Friday, so be sure to keep an eye out each week! I mean, this is one of the do judge a book by its cover (or title, as it were) situations. 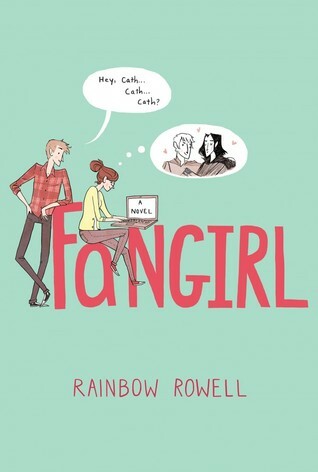 Obviously, Cath is a fangirl just like us and even writes fanfiction about her favourite book series! You can read my review here! This book takes place at New York Comic Con, which is so much fun for a fan… other than the overwhelming crowds. You can check out my review here! 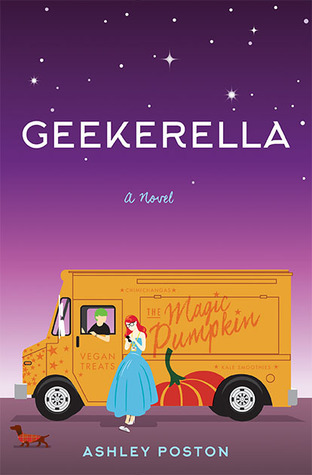 This is a super cute fairytale retelling of Cinderella, with a unique fandom-inspired twist. 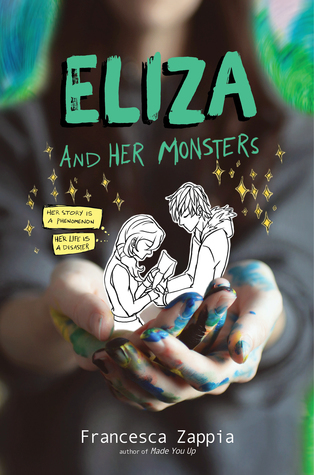 It’s the perfect contemporary to read when you need a break from all of those fantasy or science fiction books you’ve been reading, or just want an adorable feel-good read. You can check out my review here. 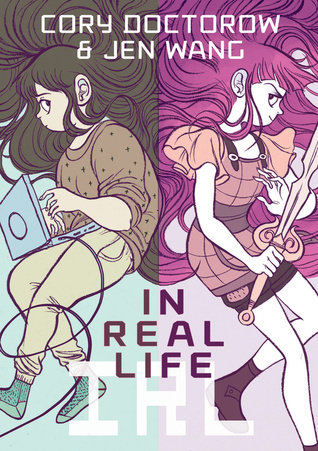 I’ve talked about this a lot recently, but I love this book and even though the webcomic isn’t real… I want it to be. Be sure to read my review here. This is a graphic novel, so I thought it was a nice diverse addition to the list. 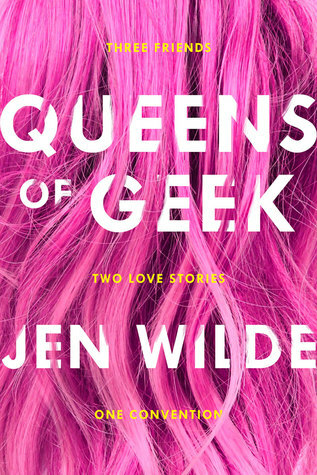 This is a non-fiction book but clearly is aimed at fangirls, I mean look at the title. As an introvert, I can’t imagine being internet famous. It would probably freak me out so much, but imagine what would happen if you were? The first themed week will be Harry Potter because I felt that it was an apt bridge between my Wizarding World Series and this new Fandom one. I hope you guys agree and I look forward to seeing what you think! Be sure to keep an eye out for the first post next Monday! That’s all for now, but let me know what you guys think and if there’s a specific type of media you would like to see me start pulling fandoms from first (books, television, movies, comics, anime, etc). I’d love to hear what you think – and please give me recommendations for books that relate to specific fandoms. I’d love to hear your thoughts! Love this idea!! 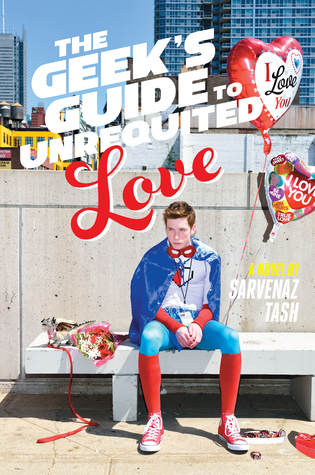 The Geeks Guide to Unrequited Love has been on my wish list for the longest time! Yes! It was super cute. I’m glad you like the idea! And how many days now?? I love this idea, oh my gosh! I may have to borrow it…I’ll credit you, though! And ooh, is next week Doctor Who? I can’t wait! 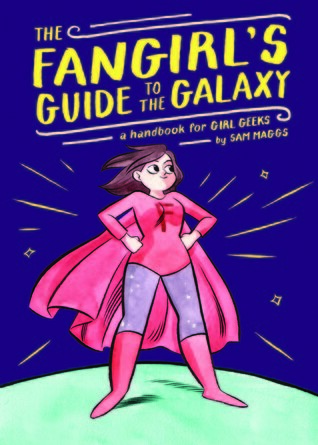 Love nerd culture books! Great post!! !